Oh, America . . . Even this would have been a better result. 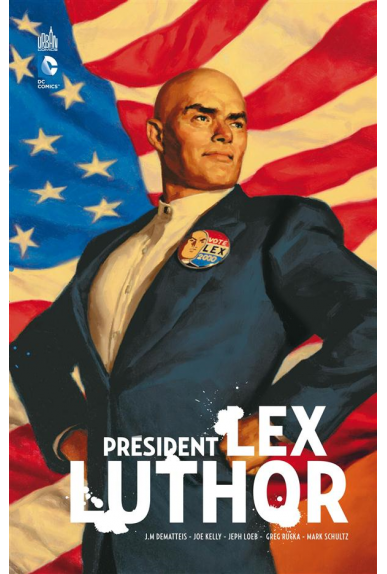 Posted on Wednesday, November 9, 2016 Wednesday, November 9, 2016 by GaryPosted in NewsTagged Lex Luthor.